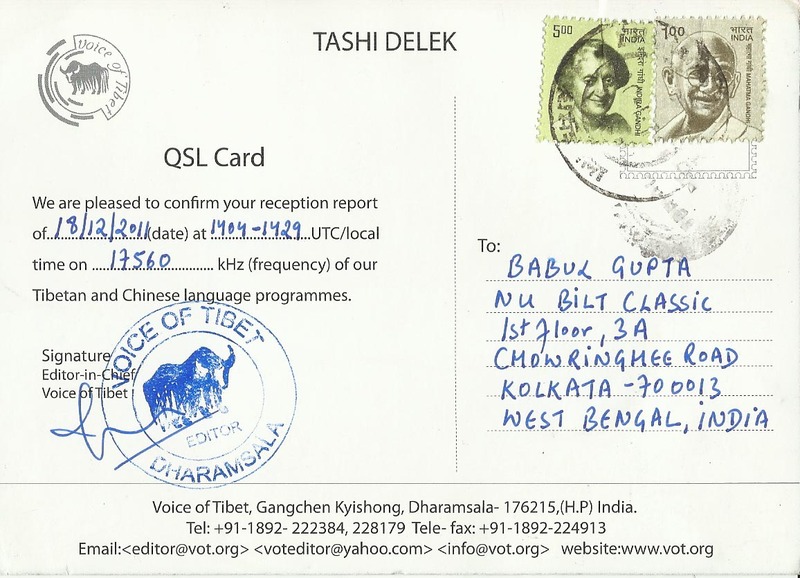 after 54 days for email report. 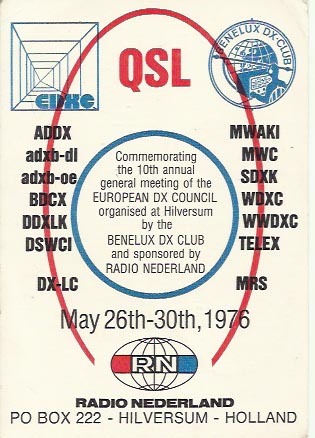 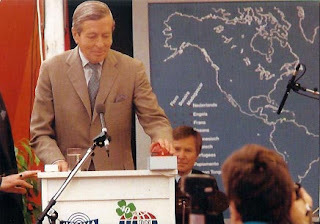 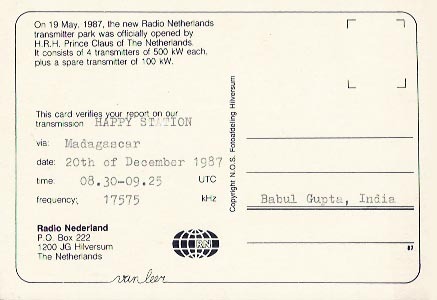 Radio Nederland - Madagascar relay: Happy Station show, 17575 kHz, 0830 hrs to 0925 hrs GMT log on 20th December, 1987.
log this station on 1st February, 1976. 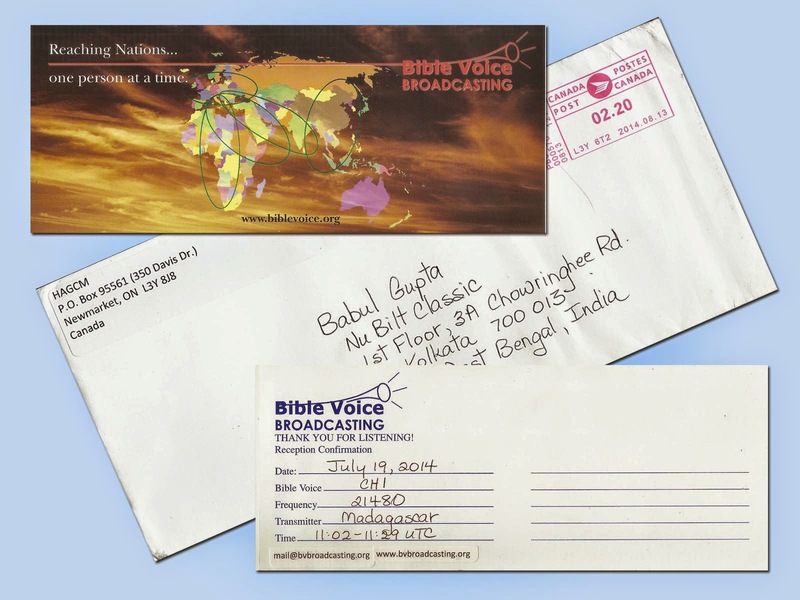 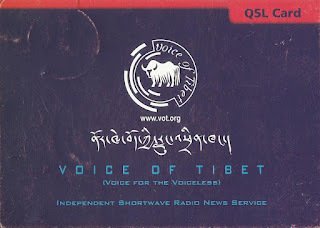 Bible Voice Broadcasting - Talata Volonond, Madagascar: 21480 kHz in English at 1102 hrs to 1129 hrs UTC log on 19th July, 2014 and f/d QSL card arrived on 23rd August, 2014 for my email report. 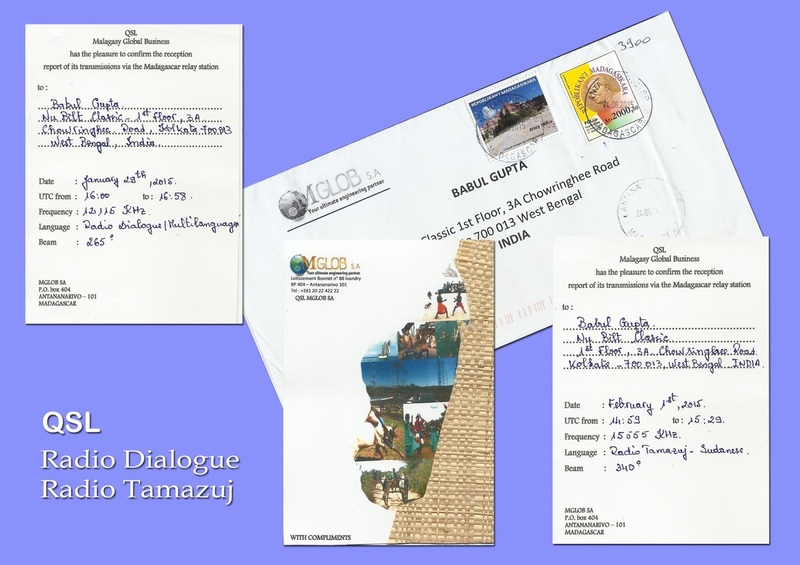 Enternal Good News via Talata – Volouond, Madagascar: 21480 kHz in English from Bible Voice Broadcasting at 1130 hrs to 1150 hrs UTC log this station on 7th September, 2014 and f/d verification letter with latest program schedule arrived on 16th October, 2014 for my email report to: gabry@cox.net v/s George Bryan. 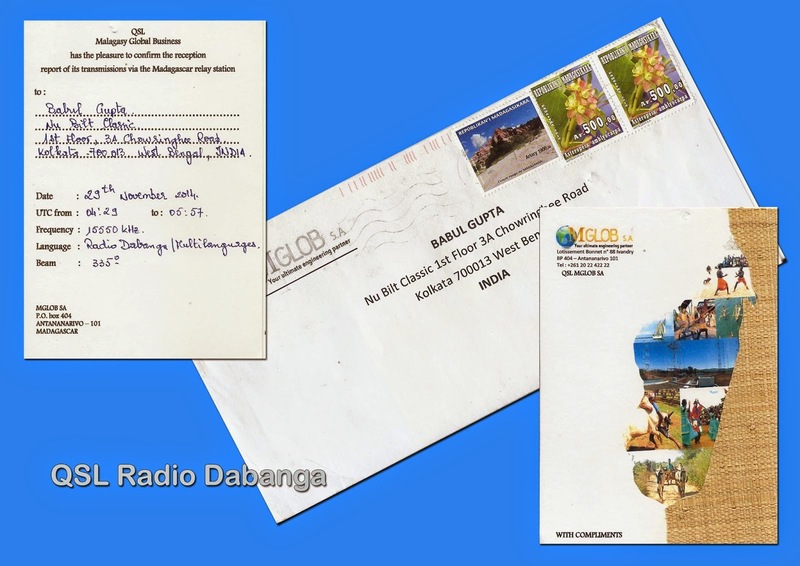 Radio Dabanga - Talata Volonondry, Madagascar: 15550 kHz in Sudanese at 0522 hrs to 0545 hrs UTC log this station on 29th November, 2014 and f/d QSL card arrived on 21st January, 2015 from MGLOB SA (Madagascar Relay Station) for my email report. 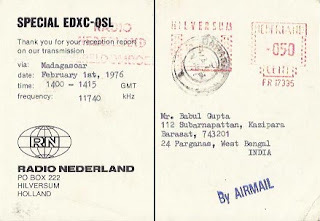 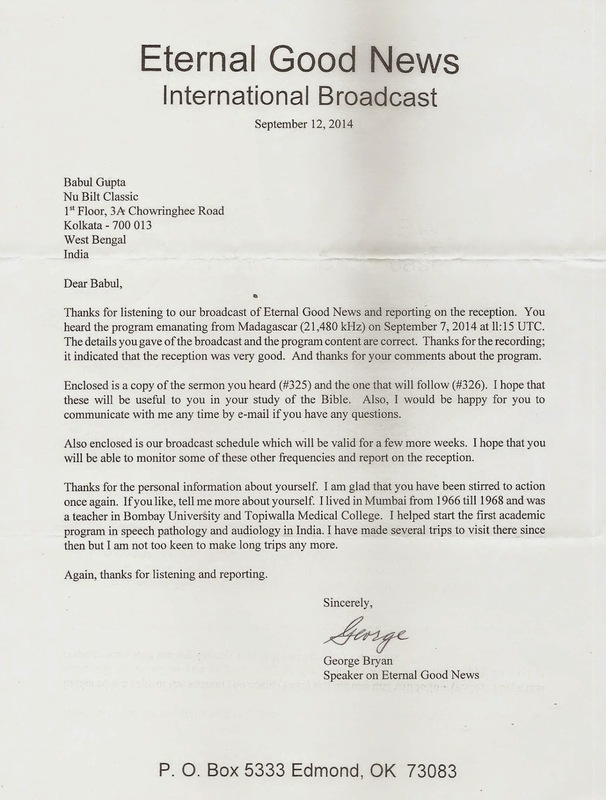 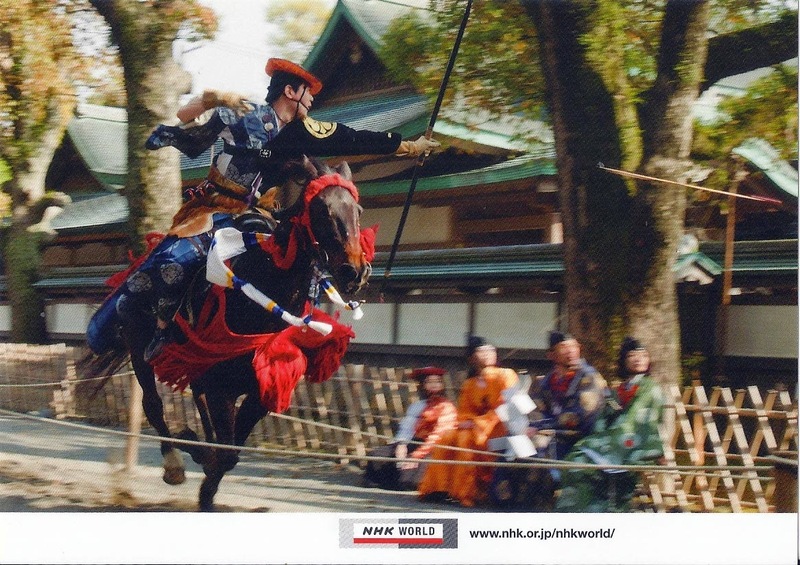 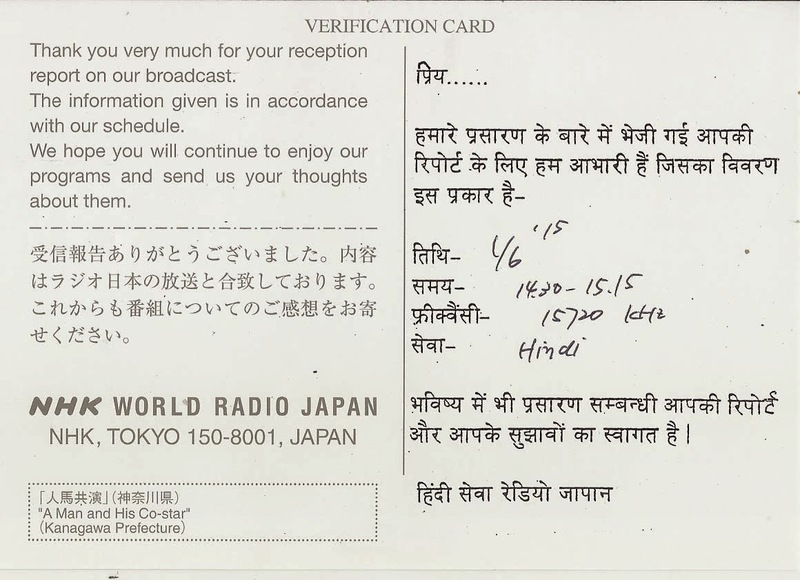 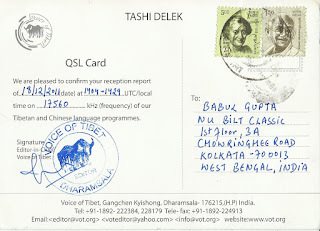 NHK World Radio Japan - Talata-Volonond, Madagascar: 15720 kHz in Hindi at 1450 hrs to 1515 hrs UTC log this on 6th January, 2015 and f/d QSL card received on 2nd February, 2015 for my report to their online reception report form. P.O.Box 404, Antananarivo – 101, Madagaskar.